Later this year two design concepts will converge to create a new category of devices. Windows 10 devices will be entering the market which run on ARM chips. ARM chips are the same ones that power smart phones. This is not Windows RT or Mobile but the same Windows 10 that runs on your desktop and laptop. These always connected devices will hold a charge measured in days not hours and can run most programs that you use at work or home. 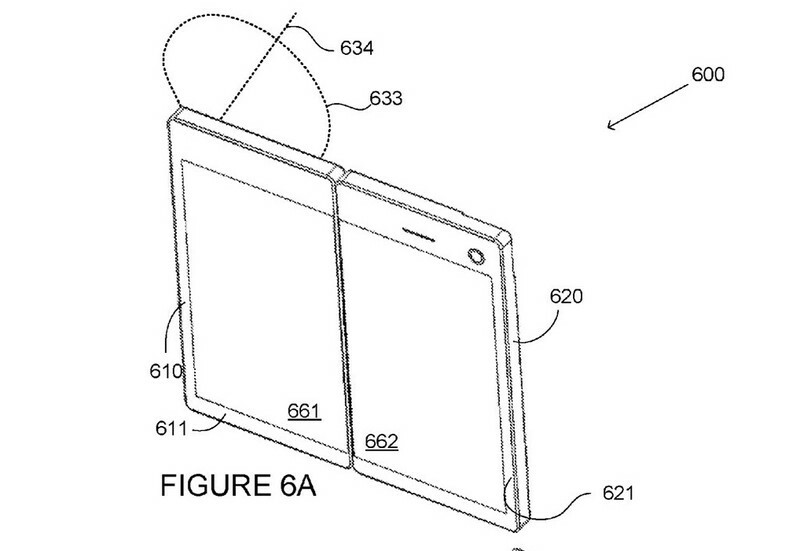 In addition to laptops and tablets, a new set of foldable devices will also be marketed beginning later this year. This new technology category is the folding tablet that just happens to be a smart phone. Several Android and PC manufacturers are entering this market space. I’m particularly interested in Microsoft’s Andromeda devices. These foldable tablets are always connected, run Windows 10, and support touch and pen. 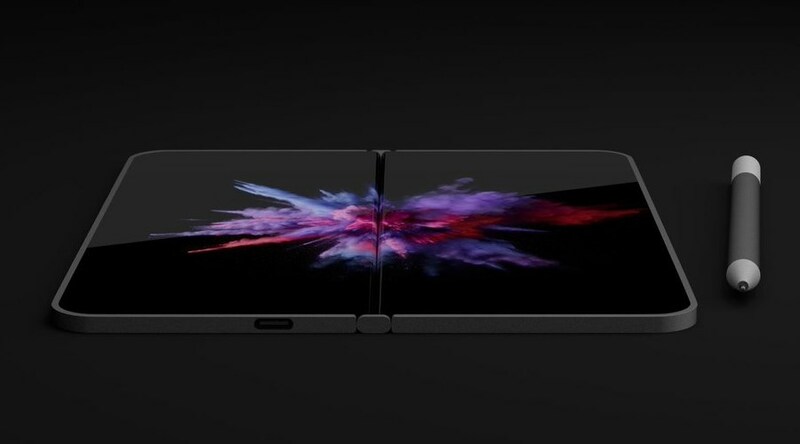 Andromeda is believed to be the mythical “Surface Phone”. Now that the top brands of cell phones routinely cost more than one thousand dollars, Microsoft can market this tablet without the sticker shock that would have occurred a few years ago. Also the technology has become both powerful enough and efficient enough to be practical. Here is are sketches of the Microsoft Andromeda concept.